The existing temporary right to change a building used as an office into residential use became permanent. A condition in the extended right is included that would allow the local planning authority (LPA) to consider noise impacts on the intended occupants of the development from premises in commercial use. A temporary right to change a building in light industrial use to residential use was introduced. This right is for three years, applying where an application for determination as to whether prior approval is required is made on, or after, 1 October 2017 and the prior approval date occurs on, or before, 30 September 2020. Development must be completed within three years of the prior approval date. The gross floor space of the existing building must be 500 square metres or less. 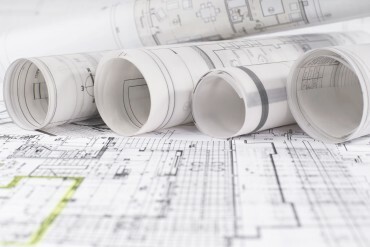 A developer changing a building to residential use will now be required to submit to the Local Planning Authority a statement specifying the net increase in the number of dwelling houses proposed by the development, alongside its application for determination as to whether prior approval is required. This will not apply to applications made on, or before, 5 April 2016. A building used as a launderette can now be changed to residential use.